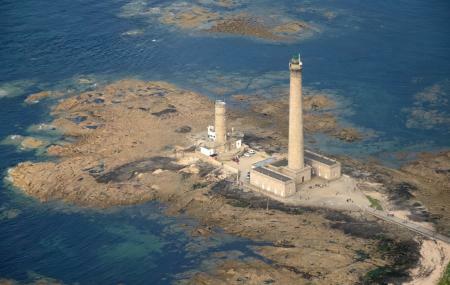 The second largest lighthouse in France, standing 75m tall. Climb 365 steps to reach the top and catch a magnificent view of the Saire valley and the Channel. Spectacular surroundings, century old houses with flowery terraces. In case of strong wind or storm, the lighthouse can be closed to visitors, for security reasons. People visiting in Groups and School groups are required to make reservations prior visit. Open during school holidays of Christmas. How popular is Phare De Gatteville? People normally club together Batterie D'azeville and Chateau Des Ravalet And Park while planning their visit to Phare De Gatteville.